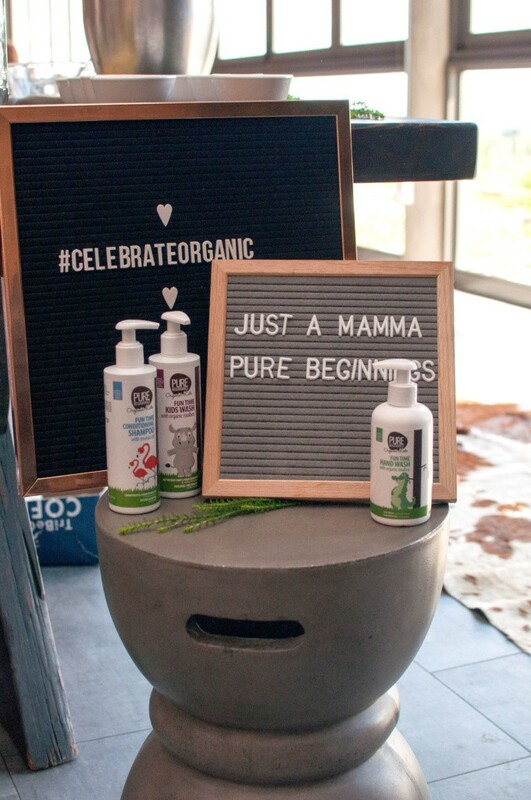 Pure Beginnings is more than organic skincare for kids… They are a brand that cares about their customers, the environment and every other person we share our world with. It’s not just about sales and business but also about inspiring CHANGE with wonderful initiatives like “Celebrate Your Organic”. 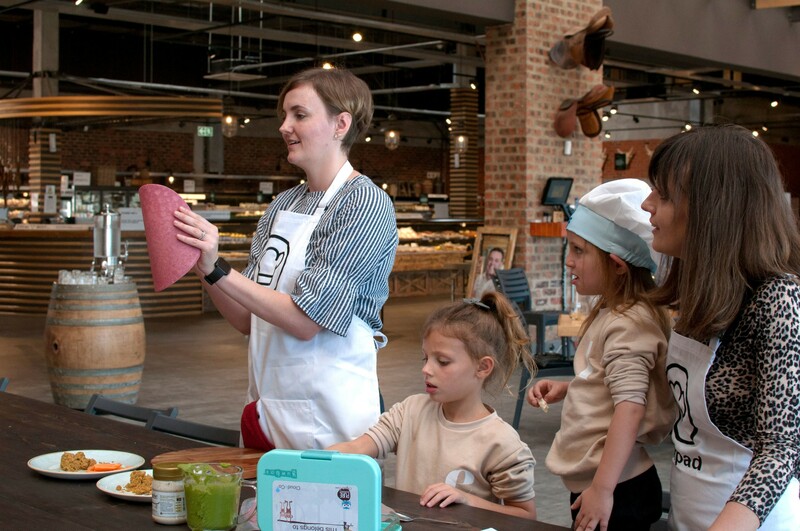 We want to encourage everyone to embrace ’their’ organic – be it intentional time with your kids, growing your own organic produce at home, committing to a single use plastic-free way of living, or buying local. It’s not about a right or a wrong way to celebrate organic – it’s about being thoughtful and intentional about how we live, holding ourselves accountable, and inspiring others in the same way. 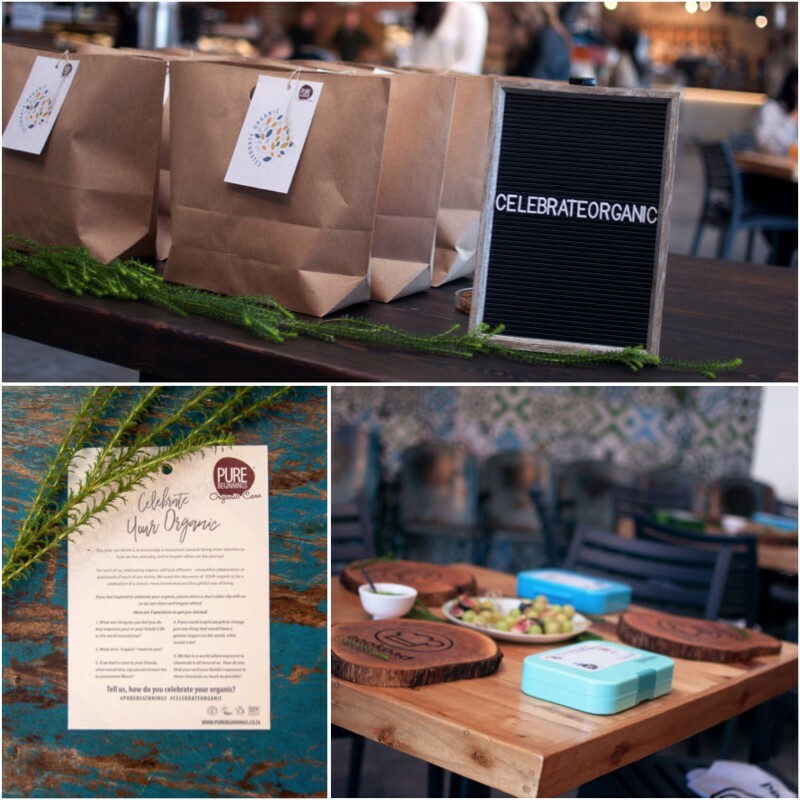 Being proud brand ambassadors we got to host our own #celebrateorganic event earlier this month at the lovely Jackson’s Real Food Market in Kyalami. Today I am sharing all the fun (and helpful) details. 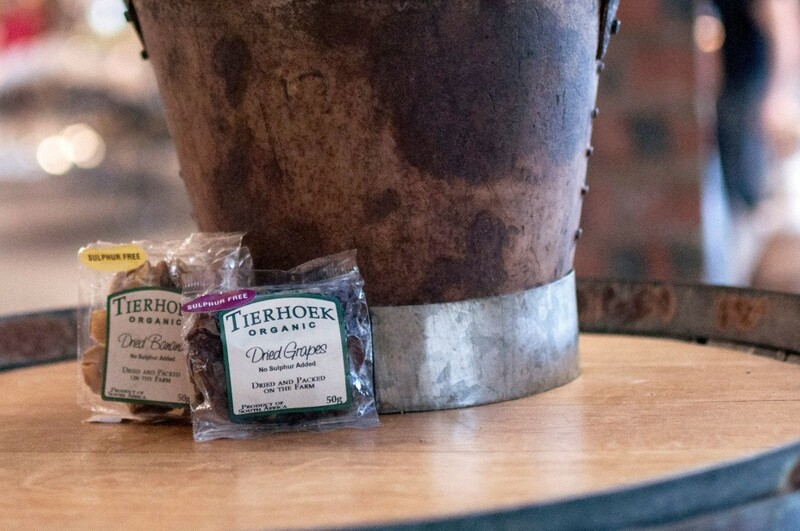 We even include a little giveaway at the end to help YOU “celebrate your organic” too! We celebrate organic in so many ways BUT this year grade 1 brought us new challenges… One being; packing healthy school lunches that are waste-free too. We’ve posted tips and lunch box cheat sheets with great ideas but it was time to call in the “experts”. My sister-in-law, Shandré Linde, has a degree in Consumer Science and Hospitality Management. Currently doing her masters on “Who’s to blame for food waste in South Africa” while lecturing on Restaurant Management and Recipe Development at the University of Pretoria, she is also the Community Manager for Cookpad SA – A new Recipe App where users share, like and save their favourite recipes with foodies from all around the world. 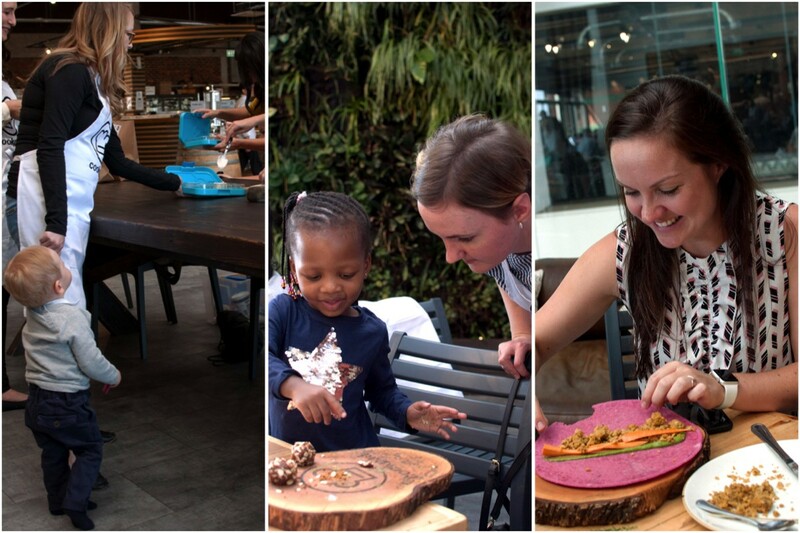 Passionate about educating others on living a more mindful life when it comes to food and the way we eat without realising the damage we are causing to the environment and our monthly budgets, Shandré ran the show while the girls and I tried our best to be good sous chefs. One of her TOP TIPS of the day was buying seasonal fruits and veggies. She included this handy magnet, listing fruits and veggies by season and in order of their water footprint (the amount of water needed to grow them). Click on the link at the bottom of the list to download and print one for yourself. It’s so handy having it up in the kitchen and on my phone while shopping. 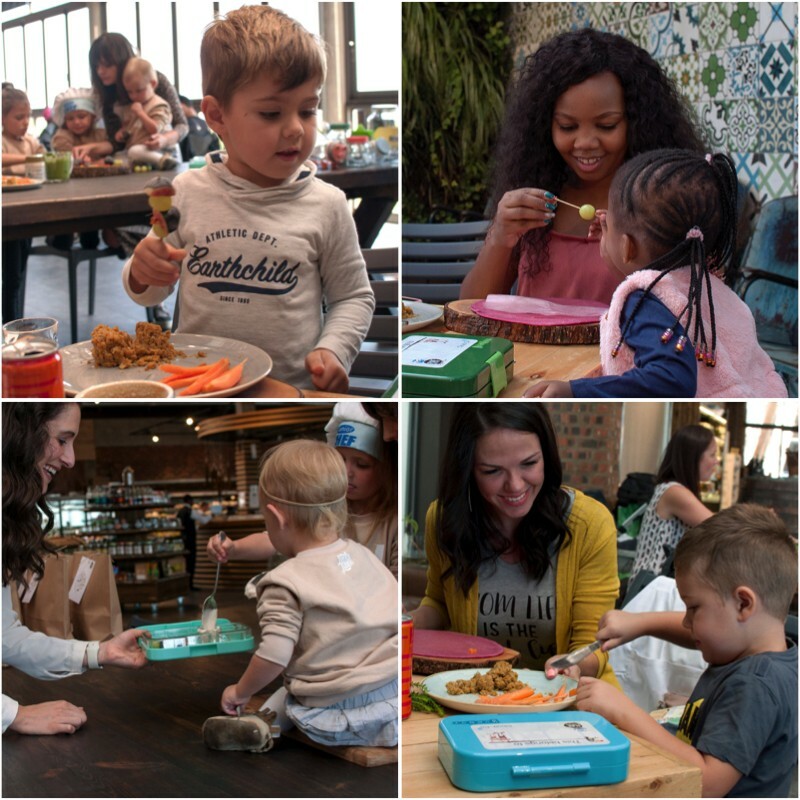 Shandré planned a delicious and nutritious lunchbox filled with exciting, new recipes for kids to enjoy. 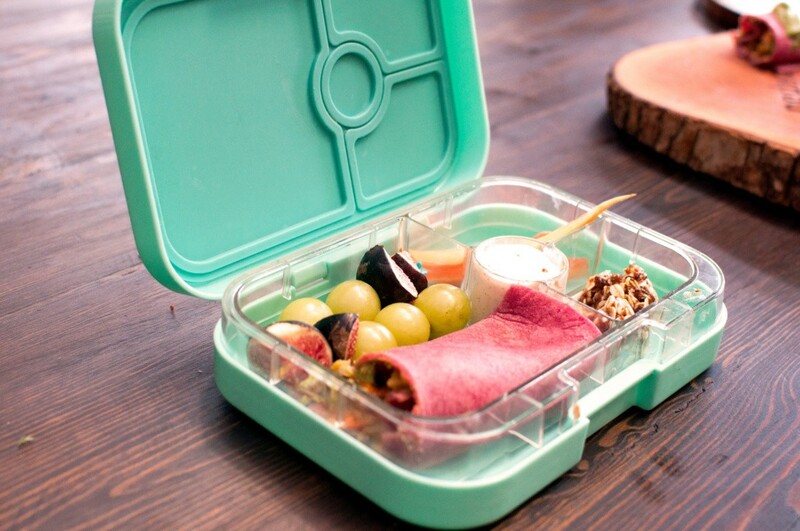 Best of all, the recipes are all quick and easy which means your little one can help prepare their own lunchbox while fostering a love and understanding for eating well. 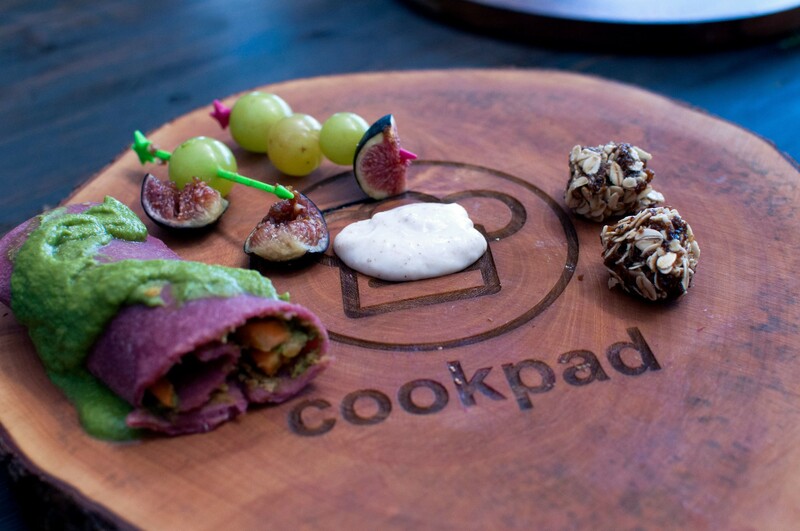 Find all the recipes on the Cookpad App, simply click HERE. Together with 10 other mamas and their littles we spent the morning preparing and packing our own organic lunch boxes. The Pure Beginnings team joined too. We chatted over coffee and afterwards enjoyed all the delicious treats made. My favourites where the Apricot Balls and the Pea and Spinach pesto. With so many giggles and smiles in the room, everyone felt energised and now definitely looks at lunch a little differently. 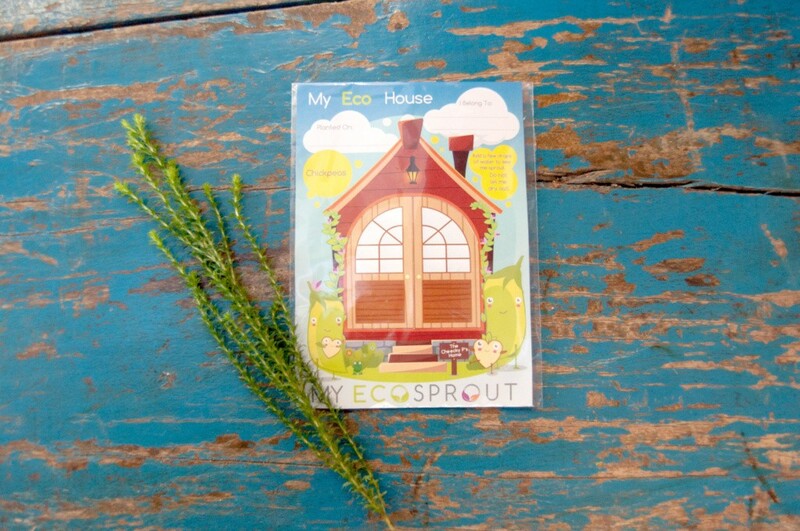 Going forward we will be eating more of our own homegrown veggies (thanks to My Eco Sprout). 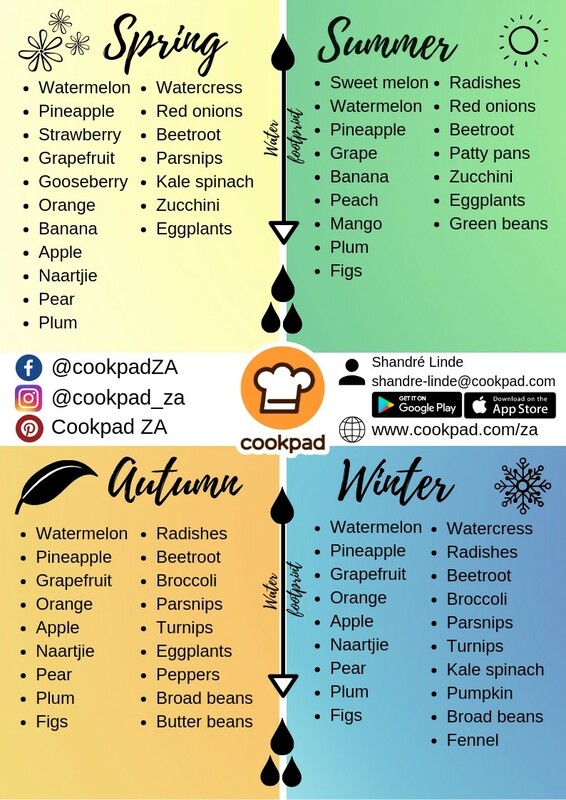 We will be mindful about what’s in season, only peeling fruits and veggies when necessary and also looking for alternatives to repurpose and minimise any food waste. I’ll also set out time to plan Eliana’s lunches, ensuring less “waste in a rush”. More than anything else I’ll be sure to involve the girls in our daily food prep. Together “celebrating our organic”. 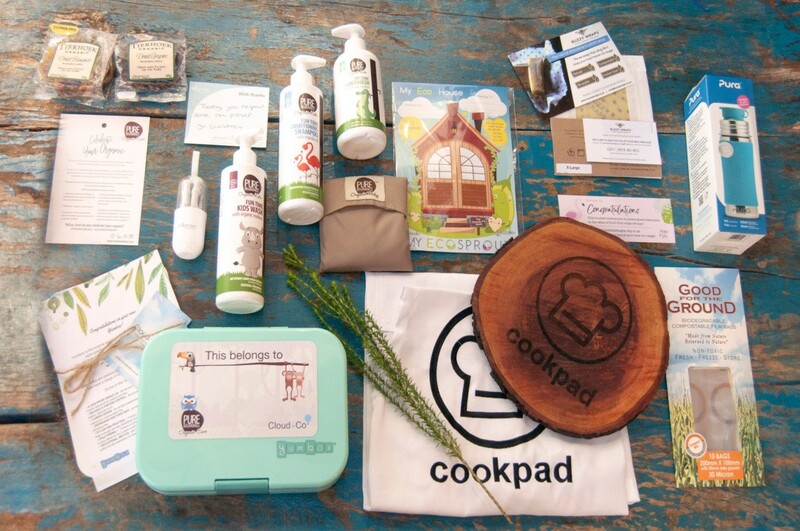 Special THANK YOU to all our sponsors; Cookpad, Healthy Homebox, Angus and Izzy, Buzzy Wraps, Silistraw, My Eco Sprout (chickpea seeds for your falaffels!) 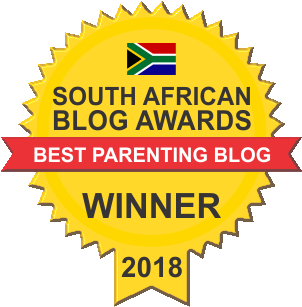 Good for the Ground, Jacksons Real Food Market, Cloud and Co. and of course, the BEST organic skincare for kids, Pure Beginnings! Leave us an answer to any of the questions below and you could win your own “Healthy Lunchbox Toolkit”. 1. What one thing do you feel you do that improves your and your family’s life or the world around you? 2. What does “organic” mean to you? 3. If we had a chat with your friends, what would they say you are known for, or passionate about? 4. If you could inspire people to change just one thing that would have a greater impact on the world, what would it be? 5. We live in a world where exposure to chemicals is all around us. How do you limit your and your family’s exposure to these chemicals as much as possible? 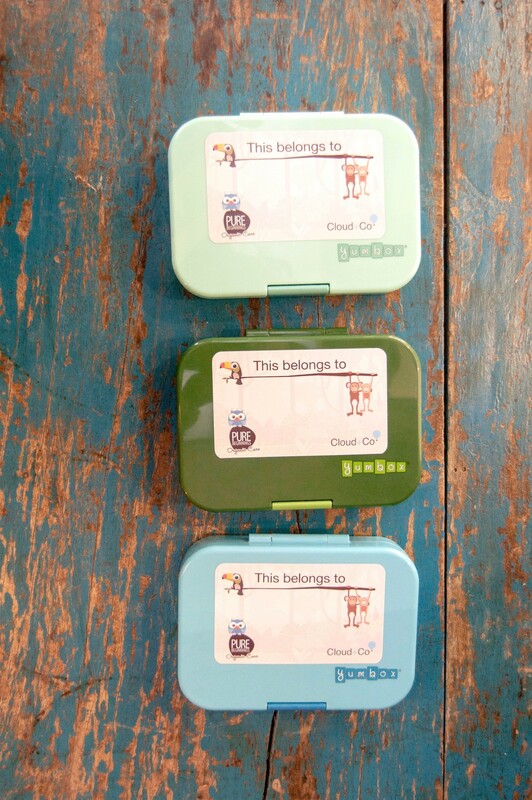 A green, Yum Box Lunch Box from Cloud & Co.
We can’t wait to read your answers! Only comments left below is valid for entry. Competition closes on the 30th of April 2019. The winner is picked at random and announced via social media and this blogpost. This prize is not exchangeable for cash or refundable. The greatest care will be taken when sending your prize but Just a Mamma and all brand mentioned above, do not accept any responsibility for lost, stolen or damaged goods. 3. 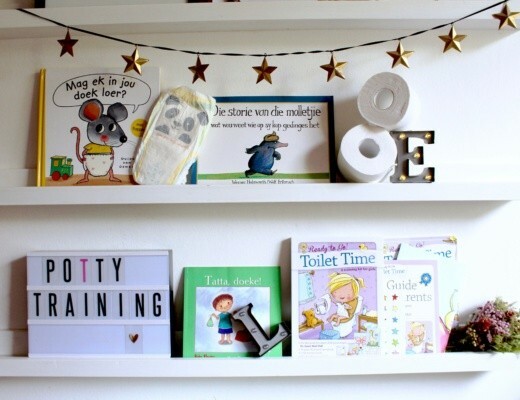 Known for being organised (although right now with having gone back to work a few months ago and with a 8month old, I don’t feel like it!) And passionate about trying to go as natural and eco friendly as possible. 4. I try to convert people to cloth nappies, and encourage recycling. 5. Pure beginnings for my little one, and I make my own cosmetics as best I can. Trying to make the swap over to green cleaning products. And of course, again, my cloth nappies. (And when my post breastfeeding period returns – a cup and cloth pads for sure!). 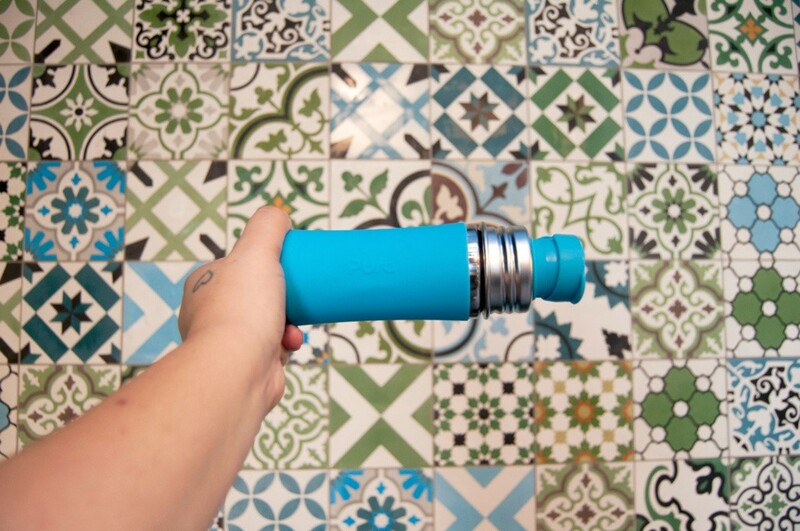 We use silicone straws to prevent using plastic straws and we use the Pura stainless steel water bottles to prevent using plastic bottles. Lisa, we never leave home without those two either. Both are such easy and effective “green” finds. 3. Hi there, “ You are by far the healthiest person I know” is what I’ m known by at my school where I teach and my boys school. There teachers have said that I inspire them to lead a healthier lifestyle themselves and have asked me for recipes time and again. I’m glad for these compliments…but it’s just a way of life in our house, thanks to my mom that brought us up in a healthy way! Gwyneth, that incredible. I would like to know more too. Going to email you for some ideas. 1. I try to be present in the moment – with my baby, my husband, with friends and family and at work with my patients – it improves communication and also allows for better connections – I believe this; one small act of uniterrupted presence makes the world, and the connections in it, a better place. 2. Organic to me, is using pure products and pure ingredients in products, which isn’t harmful to the individuals consuming or using it, and which also isn’t harmful to the environment. It’s beneficial to the person using it. 3. 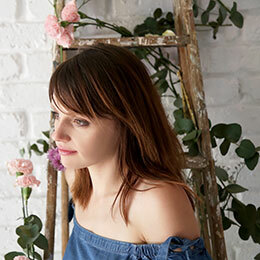 I am known for my love of make up and always making a point of looking my best – even when I don’t feel like it – if you look pretty, you will feel pretty 🙂 And I am passionate about improving and enriching the lives of people. 4. To be kind – the world needs more of that – kindness towards themselves, towards others, towards animals – in all spheres of life. 5. My mom is very passionate about healthy living and following a healthy lifestyle, so I try to follow a healthy diet in our household, and I’m a firm believer to limit the use of plastics in our cooking / heating up of foods, and to ensure that we use ingredients when cooking that is free of MSG or preservatives / ingredients that can cause harm in the long run of using it. Wow Christine. I love all these answers. Thank you so much for sharing them with us! Organic means to me.. Clean and no nasties.. I try to educate my girls about the environment and how we should conserve our resources in order for our future generations to also enjoy it. Organic means from the earth, clean and pure without chemicals and bad things. Perfect Adeline. 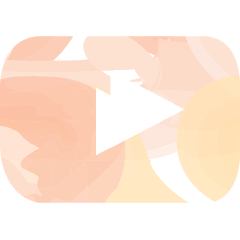 Thank you for your entry! Organic to me is as raw and fresh from the earth as possible, untainted by awful chemicals and preservatives. We have a little garden patch to grow our own herbs, baby tomatoes and strawberry plants. Hoping to add to these this year and get my kids to love getting things fresh from their own garden instead of buying them in a plastic bag or plastic container that firstly pollutes the earth and secondly is so packed with disastrous chemicals. I want my kids to be earth kids and love that fresh organic taste from home. 1. Our little family actually started eating and cooking with in season fruit and veg only since last year. We have also started a small vegetable garden in our community, looking forward to the day we get to harvest. I have also changed up my beauty products like my make-up and skincare to products that are more natural and evironmental conscience. 3. I would hope my friends would say that I am a person that help and reach out where I am planted. I love the sense of community and concept of ubuntu. Eat, teach, live and love together. 4. To be very conscious of our use of plastic. It’s toxic to us, our environment, sealife and animals. 1. We use cloth nappies, have done so with baby 1 and reusing the same with a few extra for baby 2. 4. I try and convince everyone to try cloth nappies even if it is just 1 a day as it makes a difference in the long run. And cloth pads or a cup. As it is much better for you and less waste going to the dump. Cloth nappies for the win. Ava also inherited Lia’s stash. Such a huge money- and earth-saver. Limit the use of products on my little ones to only Pure Beginnings. Also recently received some cloth nappies to try on my 3months old girl. All new to cloth! Chante, you must come and teach me please. If I could change or inspire I would like to have my own piece of land where I can grow anything and everything for my family. I tell my 6 year old boy Organic means that it grows from the ground from Mother Earth untouched by any chemicals. We have our own little garden. Insula, this is one of our goals too. Not an easy one but so worth it. 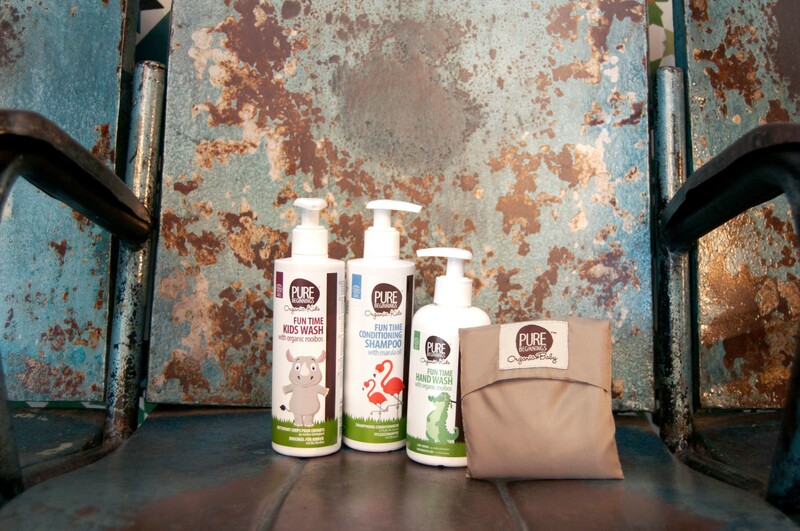 We try as far as possible to buy products with natural/organic ingredients. Sunscreens, toothpaste etc what you put in the outside is as important as what you put on the outside of your body. Amazing Carla. Very important to know what our skin absorbs daily. “Pure” from the beginning to the end product . No chemicals etc from the beginning to the end. 4. If I could inspire people to change just one thing that would be- Don’t waste food. Make a compost heap and throw your food waste there. And you will get compost. If you have any food leftovers pack them into something and give it to the needy. Wow, THANK YOU Khadija for answering all 5! 4. I would try and encourage the avoidance of single use plastic and other non recycleable items. Such as straws, coffee cups, plastic bags and disposable nappies. I am a proudly cloth bum mama and also hate the use of single use plastic items. I am also trying hard to get into a better recycling habit to try and limit my contribution to non recycled waste products. Alison that’s lovely characteristics to be known for! Thank you for entering. Amazing Linzy, I’d love to know more about the recycling company. Going to email you. 1. I try to recycle and sort out the waste we make. We live on a farm so have our own little dump and I like to keep it as small as possible. We bring in plastic and glass bottles and cans to the shelter in town where they get some money for it. Leftover food becomes compost for the garden. I try to buy as little small packaging as possible, rather buy a big box of coockies and use a little Tupperware box and we go and refill our 20l water bottles to reduce our waste, even if it’s just a little. 2 and5.For me organic is mostly about home grown, living on a farm, we like knowing exactly what we eat and like to keep it clean. Rather go and buy those tomatoes at the local farmer or your neighbour. Trying to grow some stuff myself and use natural products and not chemicals. So all go to the local farming market if there is one, cause I know it’s easy to speak if you live in a small town. And there are a lot of 1m2 city gardens to find on pinterest! 4. Use Tupperware! Or any brand that has boxes/bottles that will last you a lifetime. I’ve seen my ouma use it and my mom and now I use my oumas boxes. They are 40 years old and still go strong! They save me a lot of cling wrap and other packaging and are so nice and organised in the fridge and freezer! Or if you’ve already written about it or have good links that I can use for more information, Please let me know! Hi Laura, all your ideas are great. I have written about cloth but need to do more – so much interest. Here are a few link in the meantime:https://justamamma.com/cloth-diapers-changing-station-set-up/ and https://justamamma.com/cloth-diapers/ Will share more in future posts too. I am passionate about my family, as a family we contribute to conservation and preservation. We have our own vegetables garden, we recycle, use material bag instead of plastics, we use water sparingly and reuse the water for washing clothing for the tiolet, garden and yard cleaning. We support non profit animal projects that rescue and rehabilitate through charity and donations. We do our best as every little counts. Thank you for inspiring mesages. 4. I would love to convince my family and friends to drop single use plastic. Always carry their own keep cup/shopping bag/ss straws/glass water bottle. And to compost their kitchen waste. I think this would make a great impact as they’d be able to convince their family and friends in turn. 1- We use cloth Nappies full time and have not bought disposables since my daughter was tiny. I am due with number three who has his own newborn stash so we won’t have to use disposables at all. ❤️ Saving money and the environment. 2- To me organic means Natural and free from any nasty ingredients. 3- They like to call me a crunchy hippie mom. ✌🏻 I’m always encouraging plastic free zero waste living and only use natural body/baby/cleaning products. Lately I have started to learn more about plant based diets and I’m always excited to share with family and friends. 4- Stop giving in to fast fashion. 5- We use natural bath/baby and cleaning products. As well as try to find organic alternatives when it comes to food. I thrift and buy second hand clothes for myself and my child a lot. The fashion industry is one of the major polluting industries in the world. The production and distribution of the crops, fibers, and garments used in fashion all contribute to differing forms of environmental pollution, including water, air, and soil pollution. So anytime I can avoid buying new clothes, I do! ah, I’m such a sucker for trying to inspire people to be kinder to our environment! 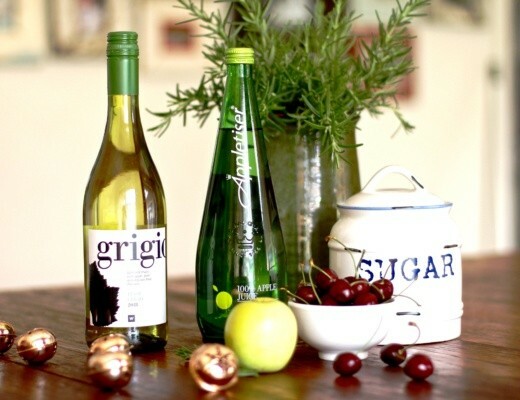 My number 1 thing in our home is to ensure our products and food are ethically sourced. We need to ensure that the goods we purchase, put in and on our bodies (and the bodies of our children), are sourced in a way that is respectful to the people and communities that produce the product and responsible to the environment from which it comes from. We share that passion Mila. Thank you! 1. It is one concept: Refuse, Reuse, Recycle, Reduce, Repurpose! Oh, and cloth for the win! 2. Living a chemically free, sustainable, more conscience life. 4. Start to think outside the box and more towards future possibilities. Live in the now but PLAN for the future of our planet and think of what we are leaving behind for our babes and future generations. Wonderful Anel. I would love to know more about homemade cleaning products. We use cloth nappies at home and at night time. The vast majority of Ariella’s food is homemade by me. We are planning on planting a veggie garden in our back yard as soon as possible and using the produce for our meals. We recently started meal planning as well, to cut down on waste & we have two compost heaps going. I tried to reuse milk freezer bags but they leaked 🙈 so I’m busy shopping for the best kind of reuseable freezer containers to store my milk stash in! We recycle where we can’t reuse. My husband and I also drive to work together, so reducing our carbon footprint a bit. Wow Kelly I commend your efforts. I use to store my breast milk in sterilized ice-trays. I would then just pop them all in a freezer bag and take out the about of cubes needed per feed. Organic to me means high quality products in the purest form however, it also means expensive and out of the spending brackets of most households. Hi Tebogo, I use to feel the same but with brands like Pick n Pay realizing the importance of going green I think it’s getting more and more affordable. 1. We use cloth nappies and cloth wipesrecycle as much as possible. Use a lift club. 2.organic to me means free from chemicals and unnecessary processes. 3. Definitely children and teaching. 4. 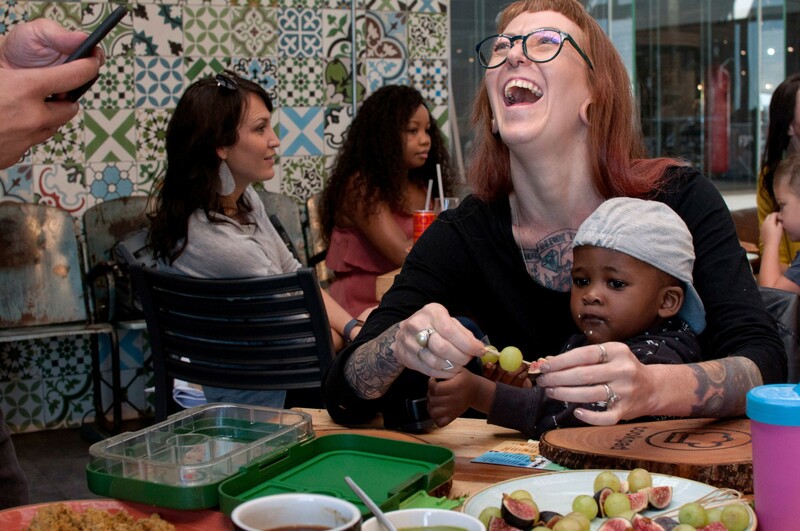 Inspire people to use cloth nappies and to donate preloaded cloth nappies to underprivileged families. 5. Buy organic products. We grow a lot of our own vegetables and fruit. My husband is a cattle farmer who does not use any hormones and is organic. We loose a lot in profit when we sell the cattle but know we doing what’s good for others and ourselves. Always good to eat meat that you know is free from all those terrible hormones. Jenna, all these are great answers. Thank you! 1. What one thing do you feel you do that improves your and your family’s life or the world around you? Trying to be a kind and gentle human being to other people and our precious planet every day! 4. If you could inspire people to change just one thing that would have a greater impact on the world, what would it be? At the moment we have a baby in the house and I am in love with modern cloth nappies all over again! I even slip the subject into lectures when I work with students! 5. We live in a world where exposure to chemicals is all around us. How do you limit your and your family’s exposure to these chemicals as much as possible? We live on a farm, so the subject is quite important to everyone’s welfare here. Trying to switch to natural and eco-friendly options wherever possible – cleaning, pest control, food… You name it! Thank you Elsie for doing so much. 1. Besides trying to live sustainably in as many aspects of our lives as possible, I think the most important thing a parent can do for the environment is using cloth nappies, the amount of waste that goes to landfill every year is absolute madness. Cloth nappies are easy to use, so versatile so there are many options parents can choose from, they’re also ADORABLE if you choose to buy printed nappies like we have (Biddykins AIOs), and they’re so much cheaper!! Bonus is that if you plan to have more kids you can use the nappies on subsequent kids as well, saving even more money and diverting even more waste! 3. Being a passionate greenie (helps that my surname is Green haha!). From recycling and eco-bricking, to composting food waste, trying to be as plastic free as possible, using ONLY natural body and home products, using a moon cup and cloth pads, supporting local as much as possible, and buying preloved clothes and toys for bubs. Oh and especially for being a cloth mama! I only wish I could install a composting toilet in our apartment but that will have to wait until we can afford to own a house one day. 4. Try to live as waste free and plastic free as possible. The amount of plastic floating around and choking the world is humanity’s saddest legacy. 5. I buy ONLY natural body products and home cleaning products because it’s so much better for our skin, our health, and our general wellbeing, as well as the environment. I even haven’t worn regular perfume in years, so now notice and try avoid any person around me who is wearing strong smelling perfume, it actually makes me feel a bit nauseous. Thank you so much Dani for all your amazing answers. That’s a fantastic approach Lauren! 1 – we make our own lunches in reusable containers trying to make use of all available foods in the house to minimize waste. The toolkit prize would certainly help with this a lot! Wonderful start Megan! Thanks for sharing. 1. I definitely feel like I’m changing the world one cloth nappy at a time. I haven’t used disposables in almost 2 years! And I feel that’s definitely helped changing the world. 4. I always try to convert my friends to go over to cloth nappies, that’s the one thing I changed (disposables to cloth) and I have not stopped trying to stop waste.